Horizon Media has reached inside Mindshare to find a leader for its multicultural efforts. Karina Dobarro, who was managing director of multicultural marketing at Mindshare, has assumed a similar role at Horizon: vp, managing director of multicultural brand strategy. Dobarro will work across the agency's brand teams and report to Stan Fields, a managing partner at Horizon. The position is new. "Historically, we have embedded our Hispanic and multicultural practice within the brand teams on each of the accounts that we handle," Fields said. "As we bring on more clients, as existing clients have more needs, we felt it was time to bring in true leadership in the multicultural space." At Mindshare, Dobarro worked on brands like Kimberly Clark and Unilever. To support her efforts at Horizon, the agency also has hired Group M broadcast account manager Jerly Marquez as associate director of multicultural brand strategy. 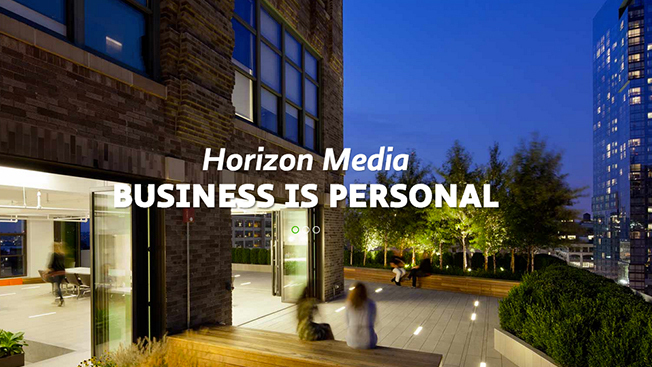 Horizon's top accounts include Geico and Capital One.